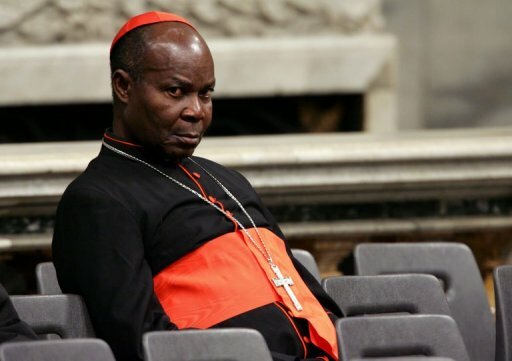 Cardinal Anthony Okogie, retired Catholic Archbishop of Lagos, has declared that the Catholic church does not run on titles. The former President of Christian Association of Nigeria, CAN, made the remake while noting that Catholic church had never taught that God’s blessings depended on tithe paying. “Anyone who has a faint idea of how the Catholic Church is run would know that the Catholic Church does not run on tithes. She has never taught that God’s blessings depend on tithes. No Catholic Bishop in this country has a private jet.